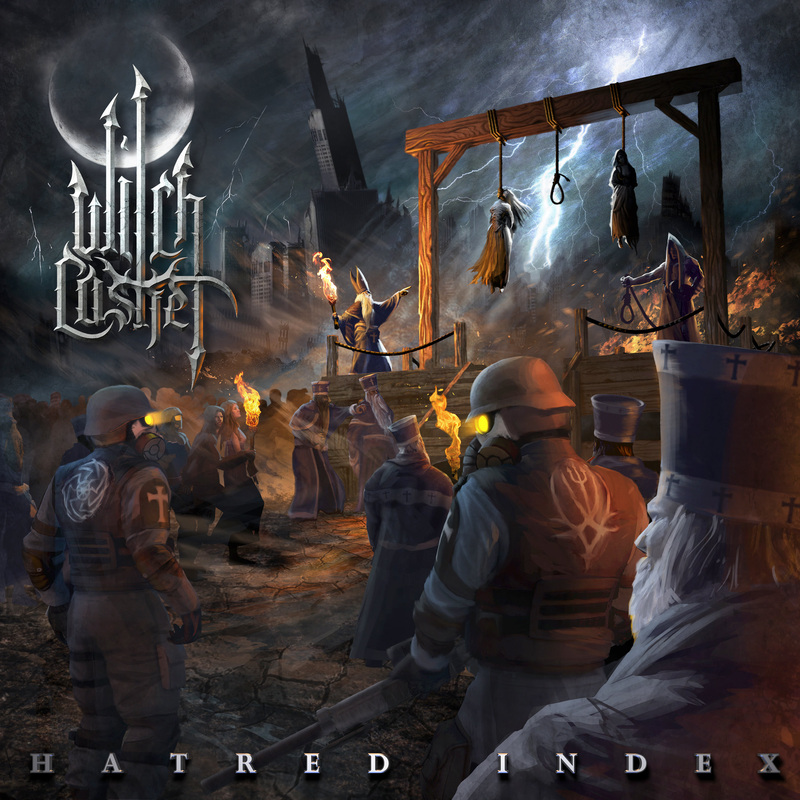 Southern California Blackened Death Metal outfit Witch Casket has released their debut album entitled “Hatred Index”, and is available now for purchase on CD or download through the band’s profile page at CDBaby HERE. The album will also be available to download through all major online music stores, including iTunes, Amazon Music, Google Play, and available through streaming on Pandora and Spotify. The album, which is an EP, was produced, engineered and mixed by the band’s guitarist, Colin “Nylock” Cameron, and mastered by Maor Appelbaum of Maor Appelbaum Mastering. Performing on the album is guitarist Nylock, handling guitar, bass, drums, Piano Keyboards, and Orchestral Arrangements. Vocals were performed by Drogoth, with additional guitar by Neal Tiemann. The band will be celebrating the release at their Album Release show at The Slidebar in Fullerton, CA on June 24, 2018. 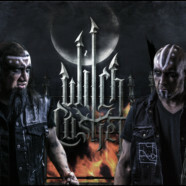 Witch Casket was formed by ex-members of Symphonic Black Metal band “Sothis” from Los Angeles, and guitarist Neal Tiemann of Devildriver. After over a decade of creating Symphonic Black Metal, these musicians were looking to write more melodic death metal style songs, while still keeping the blackened symphonic aspects from the previous band’s style.